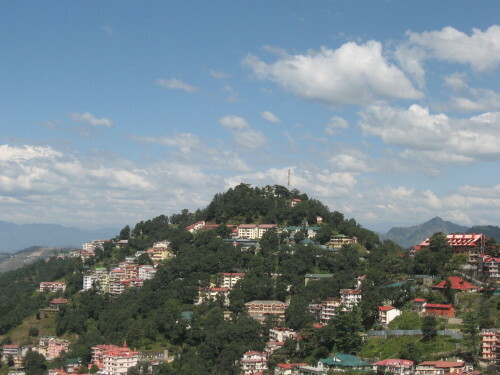 Shimla was built on top of seven hills. The Ridge was an actual ridge between two of the hills. Slowly Shimla grew and spread in other directions but it all began with these seven hills. 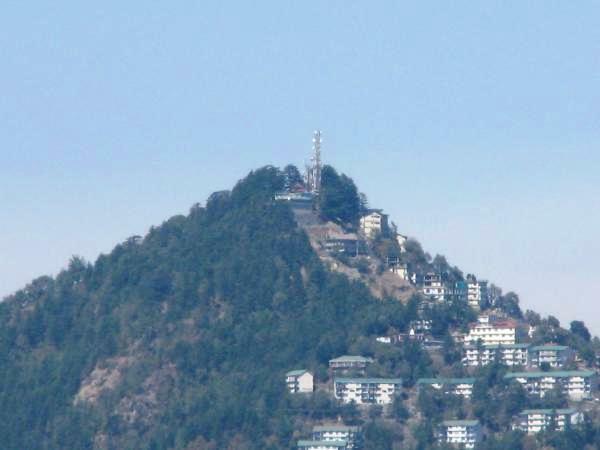 Prospect Hill is in Western Shimla and has the Kamna Devi Temple on top of it. The height of the hill is above 2000 meters and it takes 15 to 20 minutes to climb to the top from Boileauganj in Shimla, Himachal Pradesh. 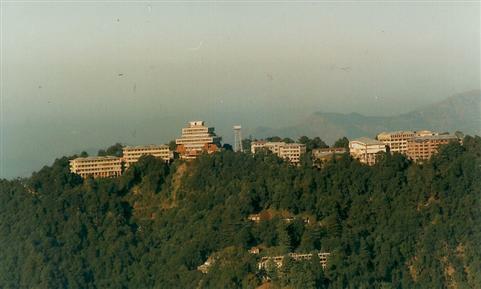 The next hill in the line is Summer Hill where the Himachal Pradesh University campus is located today. It is about 2100 meters above sea level. There are many historical buildings in this area where famous personalities such as Mahatma Gandhi have stayed. Today these are used as the campus for HPU. Others might know it as the location for the Indian Institute of Advanced Studies which used to be the Viceregal Lodge. This building is both architecturally and historical very significant. The next hill is known as Inverarm. 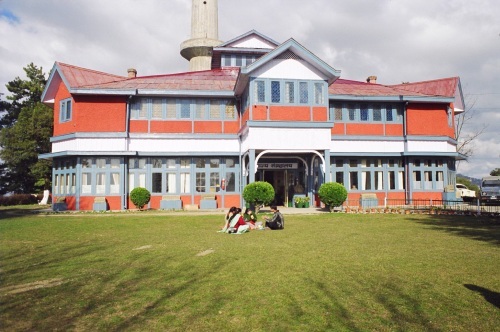 It houses the Himachal State Museum today. It is a quiet place that only few tourists visit when they come to see the museum. 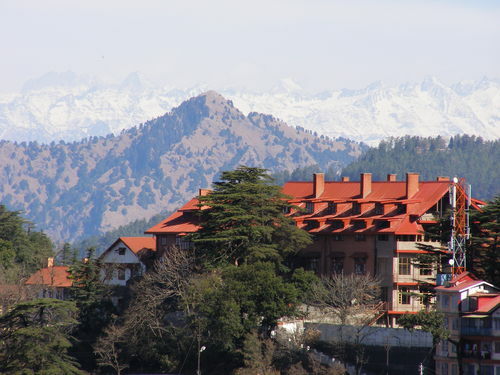 The climb is steep but you get to be amongst pristine nature and get a panoramic view around Shimla. 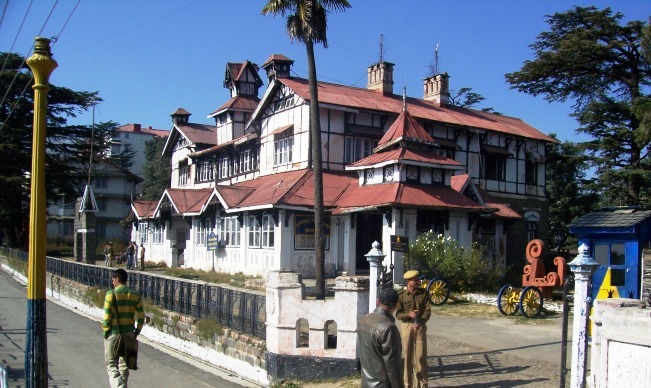 It holds the Bantony Castle which was constructed in 1880 and used to be the summer palace of Maharaja of Sirmaur. The building today is in a very poor state and the Himachal Government is trying to acquire it to restore it and use it for a better purpose. Jakhoo, of course is the most famous hill of Shimla. 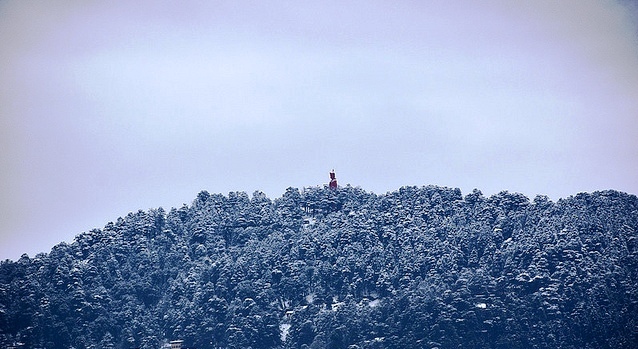 It is also the tallest hill of Shimla at a height of 2455 meters above sea level. It holds a temple that used to exist even before Shimla was thought up by the British. It is a 2.5 km steep climb from The Ridge and today holds an impressive 108 meter tall statue of Hanuman, the monkey god. 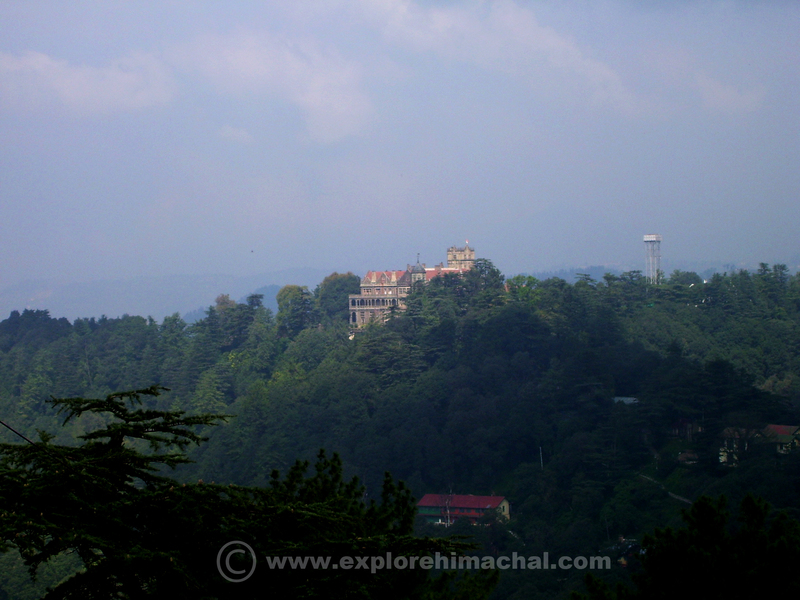 Elysium is the 7th hill of Shimla in the North Western part of Shimla. It holds Auckland House and Longwood. Auckland House was the residence of Lord Auckland before it was converted into a school.